My friend, Julie Brothers, is not only an author, but she is a Nationally Board Certified teacher here in Oklahoma. Education and Literacy are her passions. 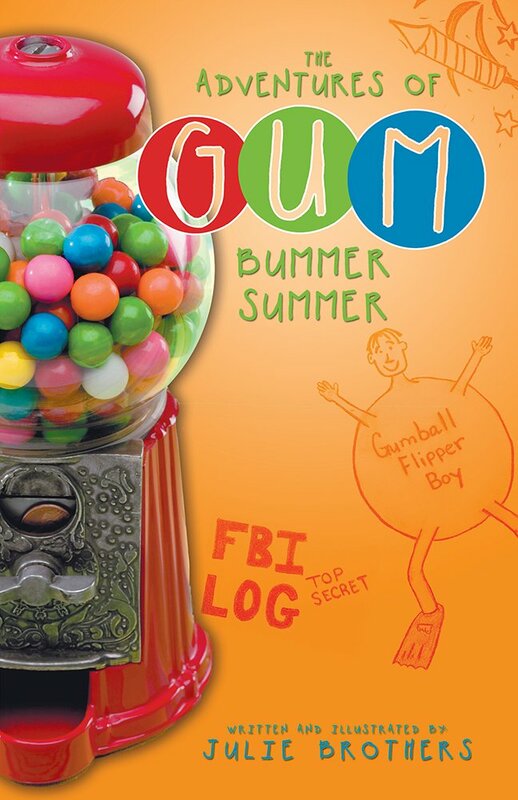 Proceeds from her book, The Adventures of Gum: Bummer Summer, help promote literacy in Kigali, Rwanda for the Africa Reads program. She even had the Africa Reads logo imprinted on the dedication page of her book. There is too much to write, she is worth the interview. She also supports PKD research and when she visits schools, she doesn't charge a fortune to teach kids about writing as reading. She gets enough to cover the cost of her travel and a substitute. Kids love her book and she is currently working on book two The Adventures of Gum: No Way Out.